Discussion in 'Car Care and Detailing' started by Jimbobcook, Aug 6, 2018. Currently buy 1 get 1 free on 50ml obsession wax..
Well now I'll have to buy some lol, is there anything which will suit my green colour? I know it sound abut stupid..
@Sharpy you got any info for Green that may be of use being one of them detailing types that does things properly haha some things do suit bolder colours..
Drop them a line, certain waxes are designed for different colours (as @Legojon found out), they're very helpful so will be able to advise you what works best. Oliver Pawley and Jimbobcook like this. Yeah, I was looking at the one for "dark colours" I emailed and asked. They replied in <an hour and I was looking at completely the wrong one. 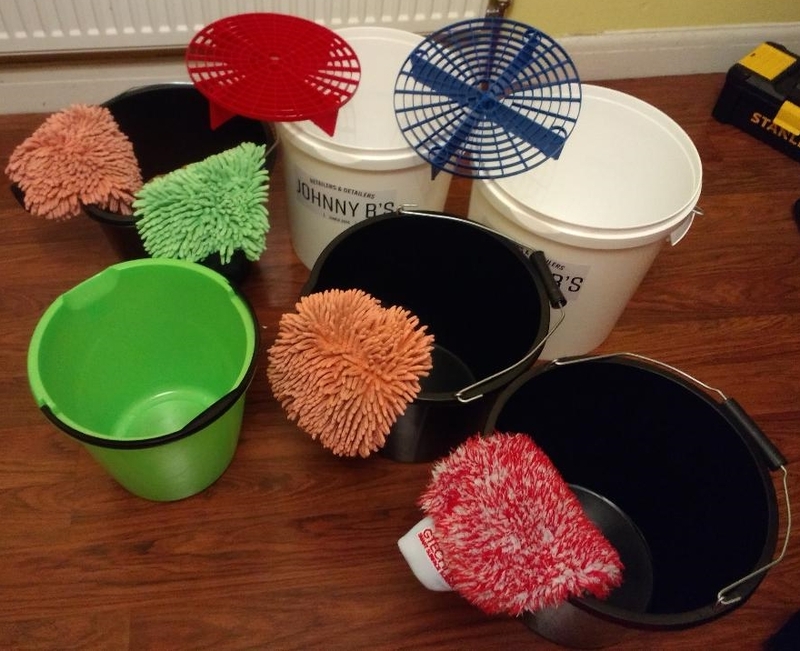 Anyone started using the 6 bucket method yet? It's the future... but tonight. I'm not actually sure my new white buckets will fit in my sink. But who cares, they are the most expensive buckets I've ever bought!! I was thinking, if I won the lottery, I'd get solid gold buckets.